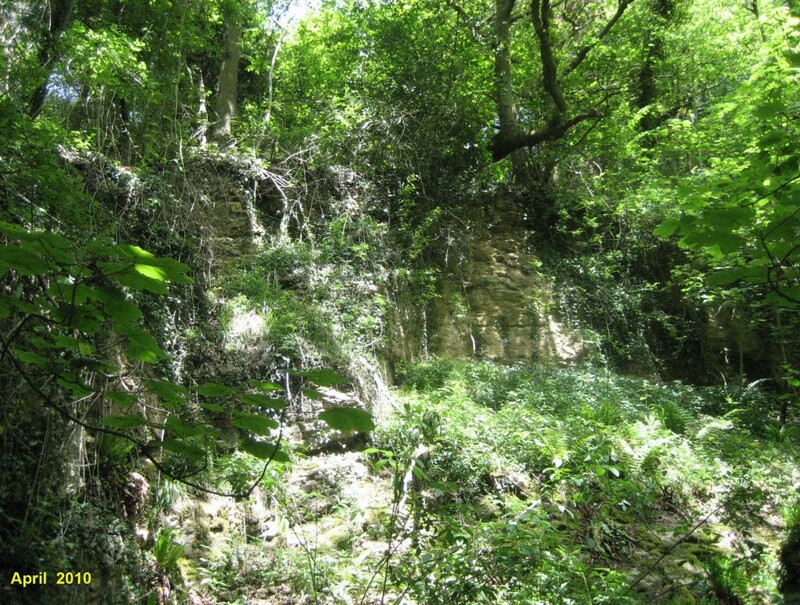 Loxter Ashbed is a disused limestone quarry located in woodland within the village of Wellington Heath near Ledbury. 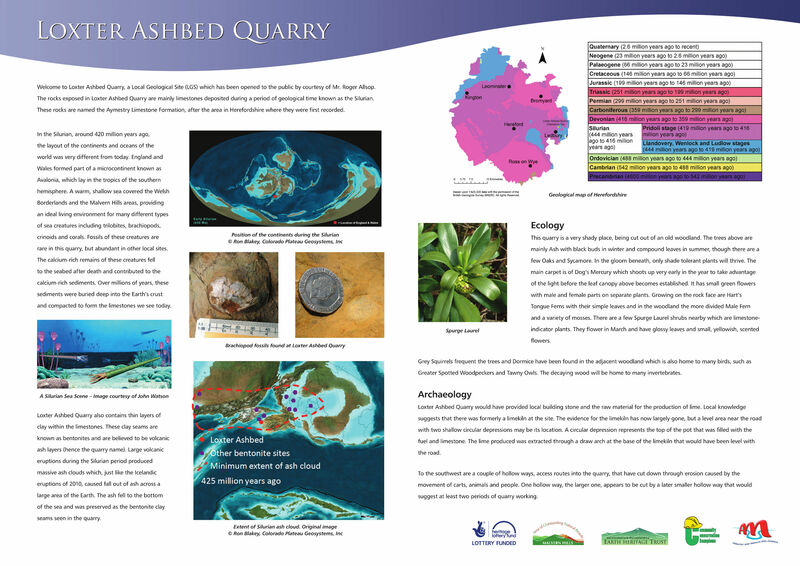 The quarry is approximately 40m wide, 40m deep and has a 6m high rock face. 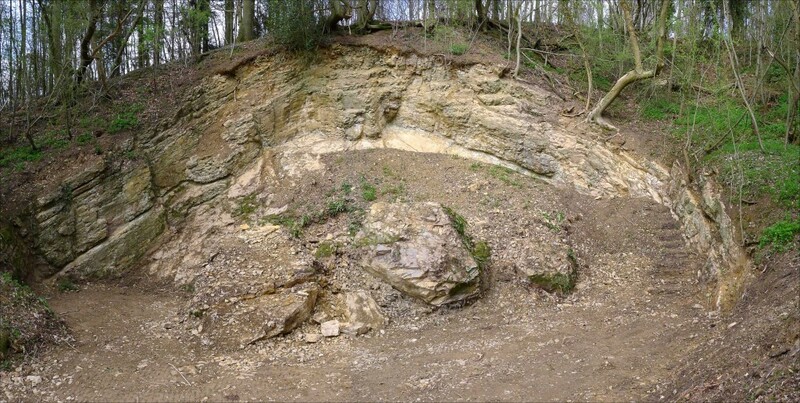 The geology of Loxter Ashbed Quarry dates to the Silurian period of time, approximately 422 million years ago. The rocks are limestones and belong to the Aymestry Limestone Formation. Since clearing the structure of the rocks is now clearly visible and very striking. The formation name Aymestry was spelt without an extra ‘e’ in the 19th Century; it should be spelt the same as the village of Aymestrey. As a result of this mistake the formation name has remained incorrect ever since. 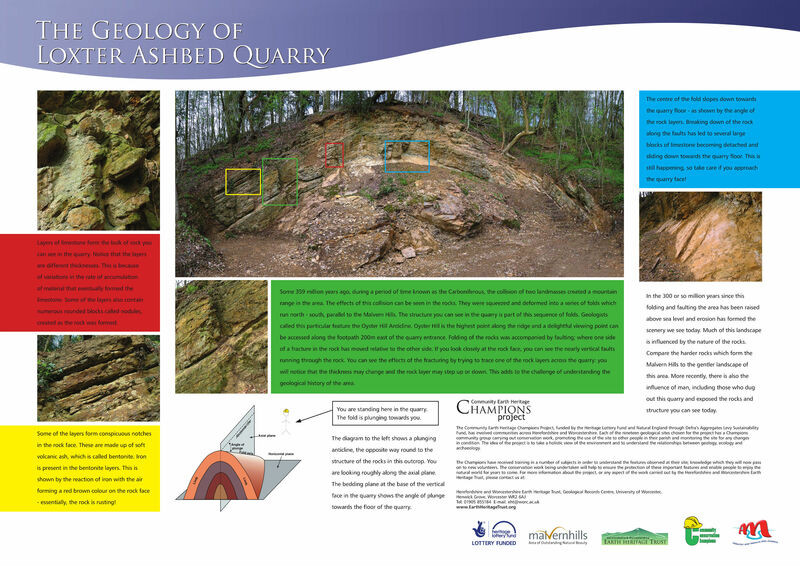 Loxter Ashbed Quarry is on private land. 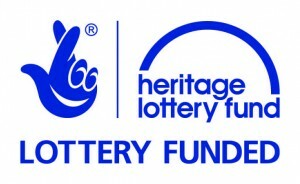 Access available to groups by prior arrangement. Please email or phone Mandy on 01531 634303 to arrange a visit.